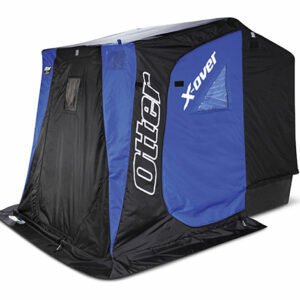 Otter welcomes the winter season with awesome Pro Hub Shelters. Built with Otter's legendary commitment to quality, XTH Pro Hubs feature an unparalleled toughness you've come to trust. 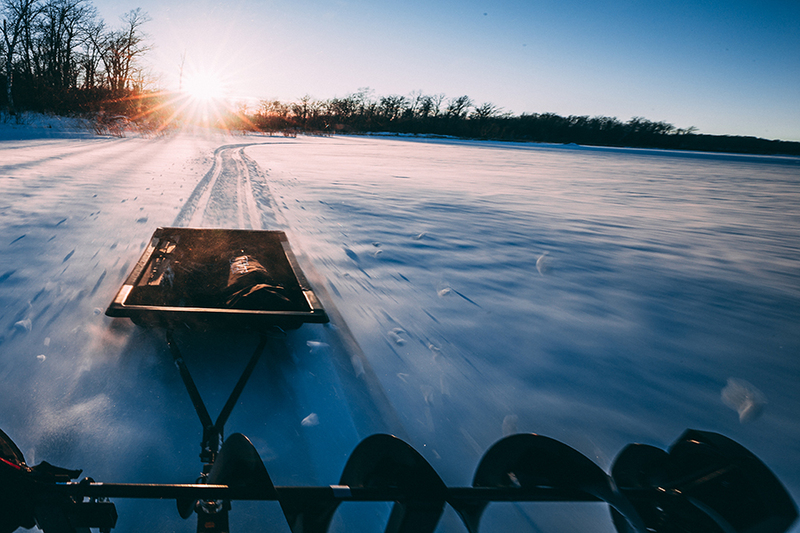 Browse the collection and make the best out of your fishing experience this winter! Engineered to be the warmest, most durable and most versatile shelter on the market. 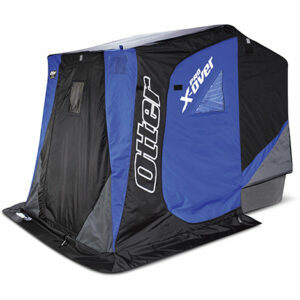 The XT Pro X-OVER Shelters outclass the competition in all 4 S’s: Sled, Seating, Structure and Shell. 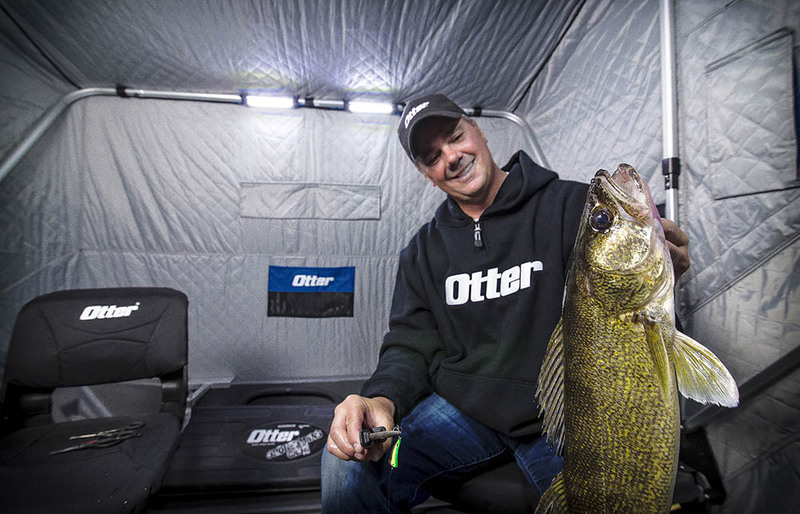 The new X-OVER Shelters are rich with cutting edge design and engineering features that will enhance any ice fishing experience. 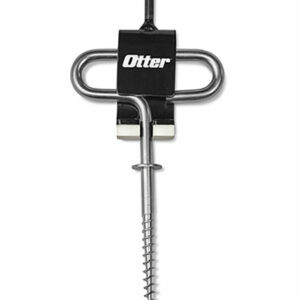 New and Classic Features only Otter Provides. The XT X-OVER Shelters are tough, durable and warm with the ultimate in functionality and versatility. 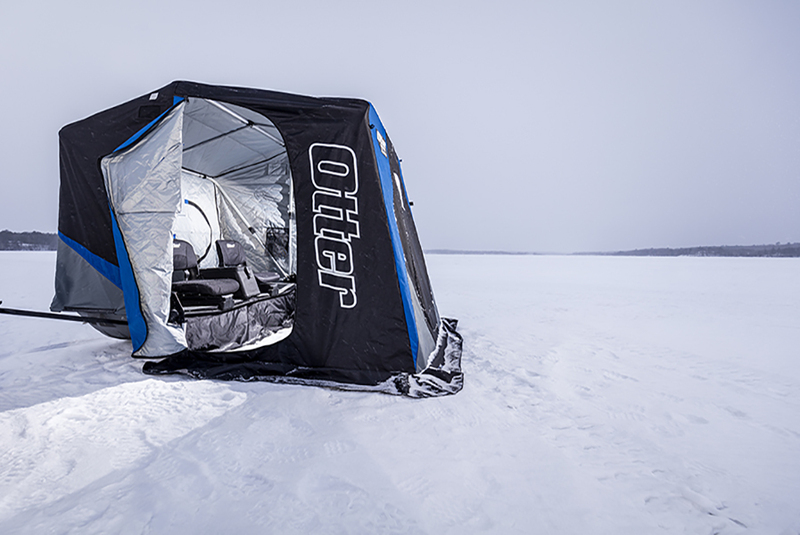 The new X-OVER Shelters are rich with cutting edge design and engineering features that will enhance any ice fishing experience. 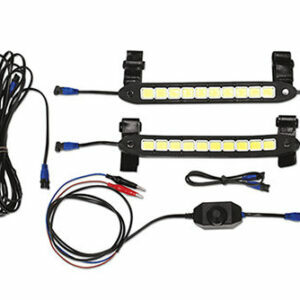 Lock & Ride Polaris XT Pro Lodge by Otter Deploys Directly from Polaris Ranger Cargo Box. Full-Thermal Shelter sets up in minutes, is spacious enough for two anglers to fish in comfort and stows quickly on the back of your Ranger.